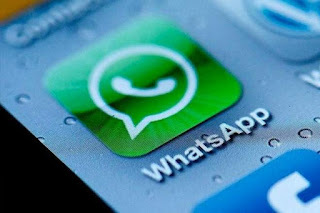 WhatsApp is a messaging app which is used by millions of people all across the globe. In order to make the customers use the app the company keeps on adding new features that creates excitement among the users and make them continue using the app. The company of WhatsApp has come up with the Pin Chat feature by which the users can stick the chat they need to see on the top of their screen. This feature will help to access the most loved discussions by the users. This new feature is made available on the WhatsApp Android version 2.17.162 or more. The users have to stick up to three contacts at any moment on light of the fact that new messages pops up having some space on the screen to show up.